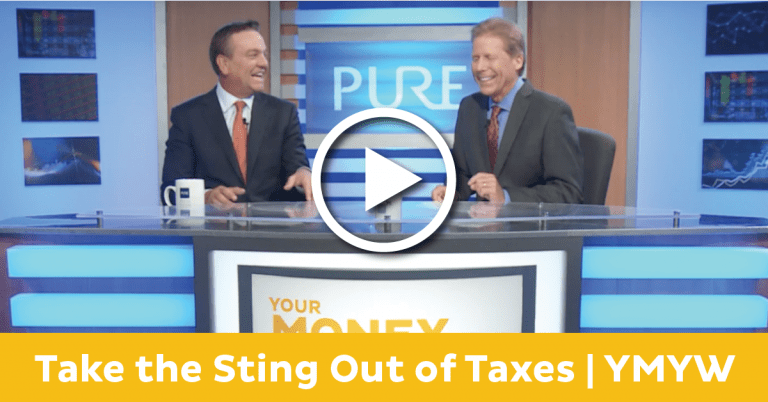 Take the Sting Out of Taxes For High Income Earners | Pure Financial Advisors, Inc.
How would you like to pay less in taxes? 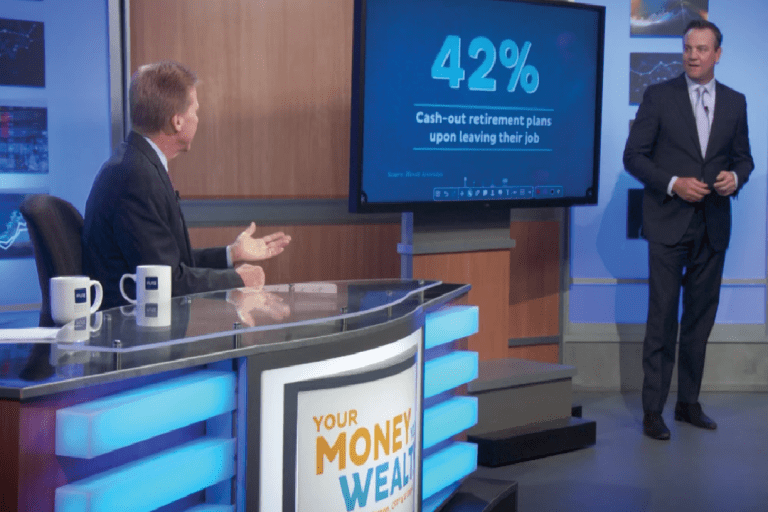 Chances are you are missing out on tax strategies that could save you tens of thousands of dollars especially if you are a high-income earner. The IRS qualifies high-income earners as a couple who makes an adjusted gross income of $196,000 ($133,000 for singles) or more. Surprised to find out Uncle Sam considers you a high-income earner? 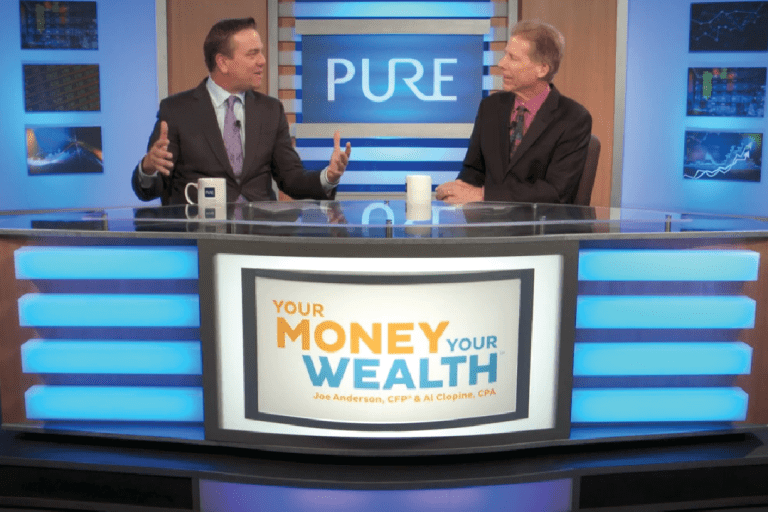 Financial experts Joe Anderson and Alan Clopine help you pay less in taxes by using tools from tax loss harvesting to charitable strategies. (1:42) – The Top 20%: You may be surprised to find that you are a high-income earner. Today’s strategies on the show can be put in place by anyone, but the higher your income the more impactful they can be. All of us want to pay less in taxes. The best way to contribute either directly to charity of a donor-advised fund is by giving appreciated stock. • NO INCOME TAXES ON GAIN! (9:16) – True or False? A couple can give away $30,000 a year to as many people as they like without paying any gift taxes. (17:36) – True or False? Section 199A of the new Tax Cuts and Jobs Act is a tax credit, not a deduction. 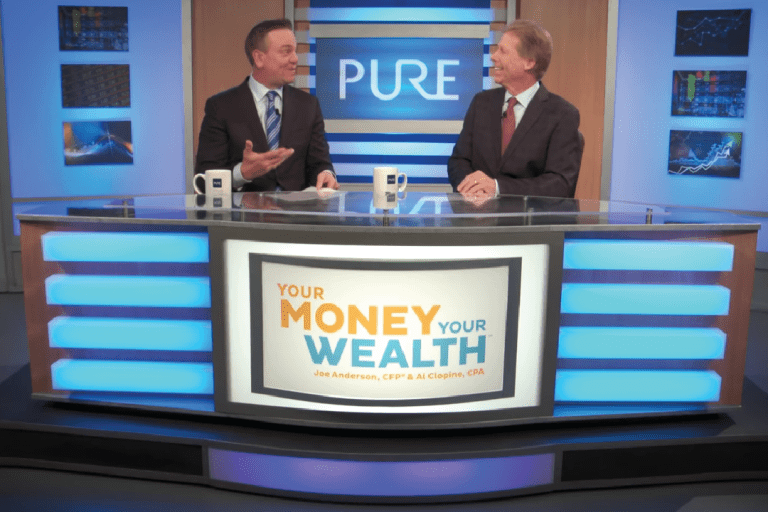 (20:49) – Viewer Question: How do I determine a good time for selling my loss positions in my stocks and mutual funds? (21:24) – Viewer Question: My husband and I have invested heavily in antiques and artwork. 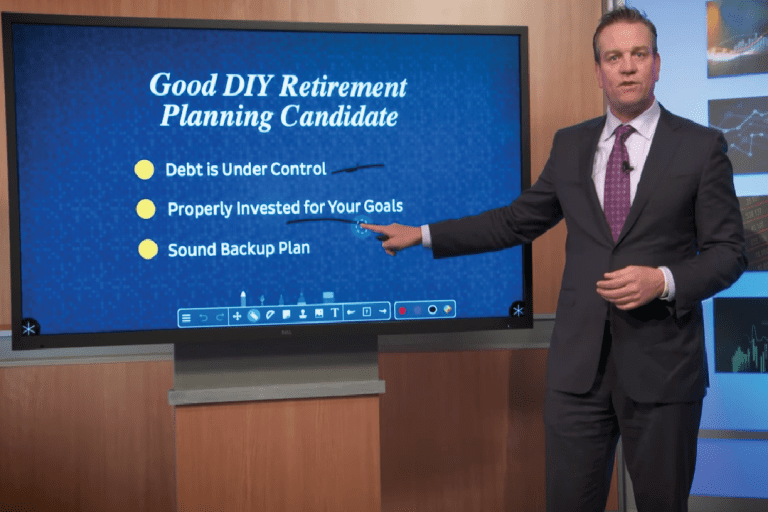 How do we account for those items in our plan for retirement?